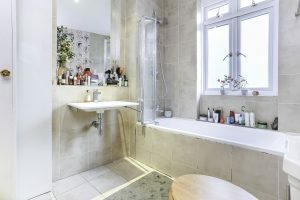 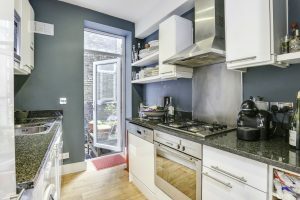 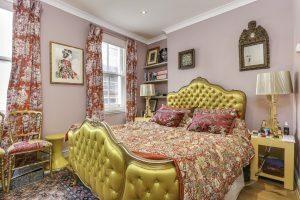 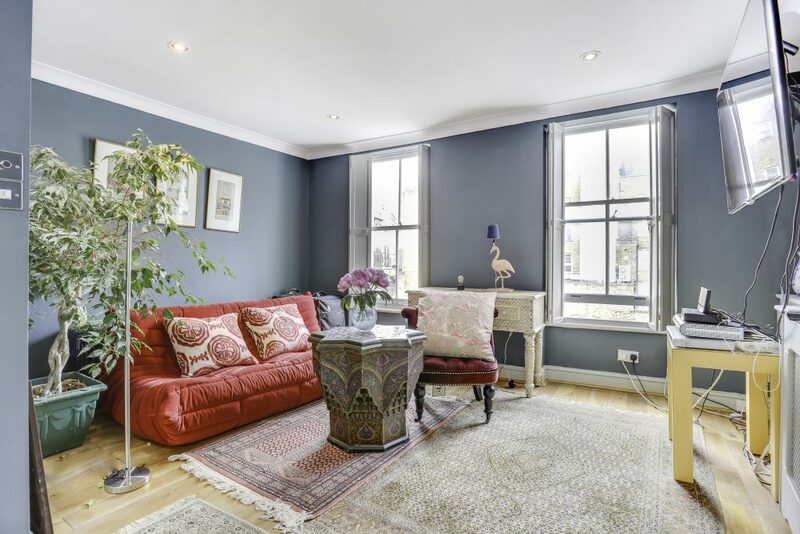 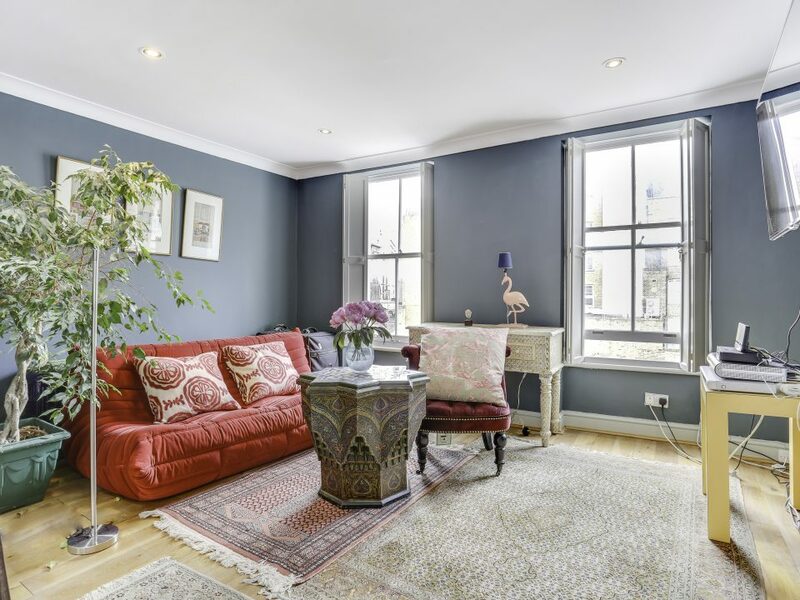 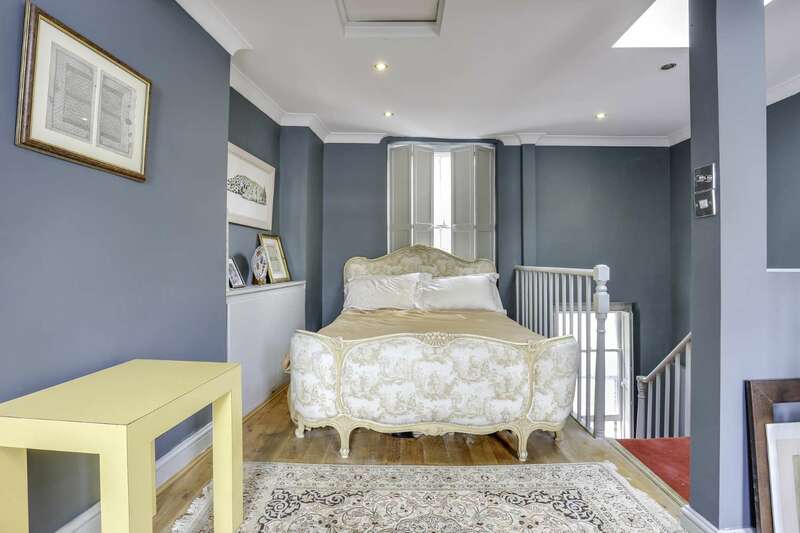 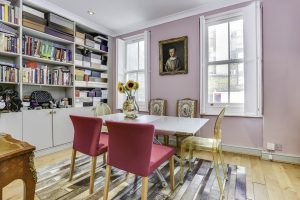 A wonderfully positioned two bedroom apartment on the fifth floor of a fantastic building opposite Green Park. 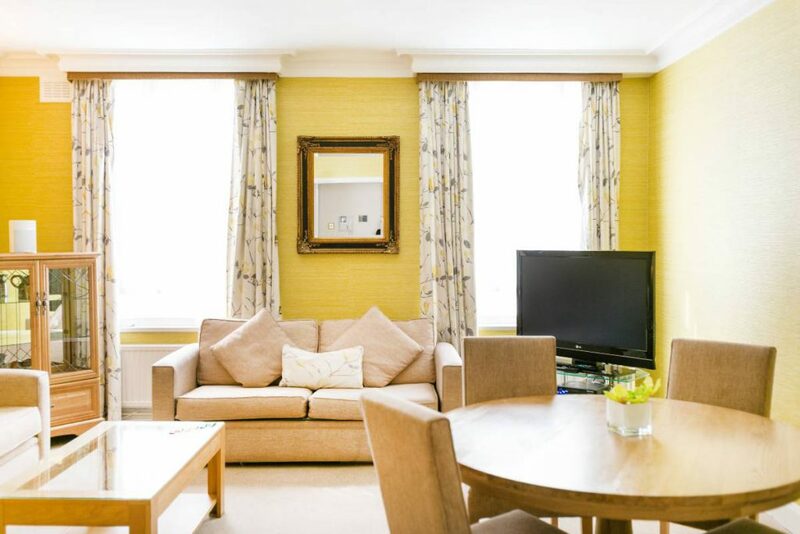 There is over 1200 sq ft of well proportioned accommodation and a sizeable balcony. 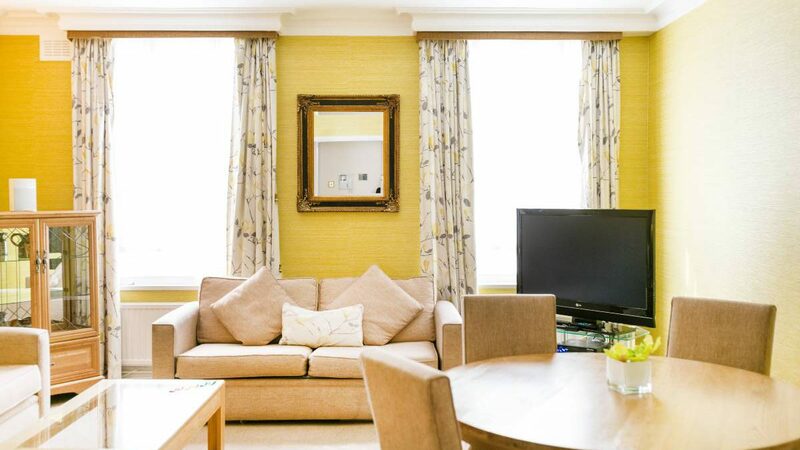 Piccadilly is home to some of the capitals most exclusive clubs, bars and restaurants , with the comprehensive amenities of the West End all close by.